Expand search to view more listings in and around Ocean City. See more offices in and around Ocean City. 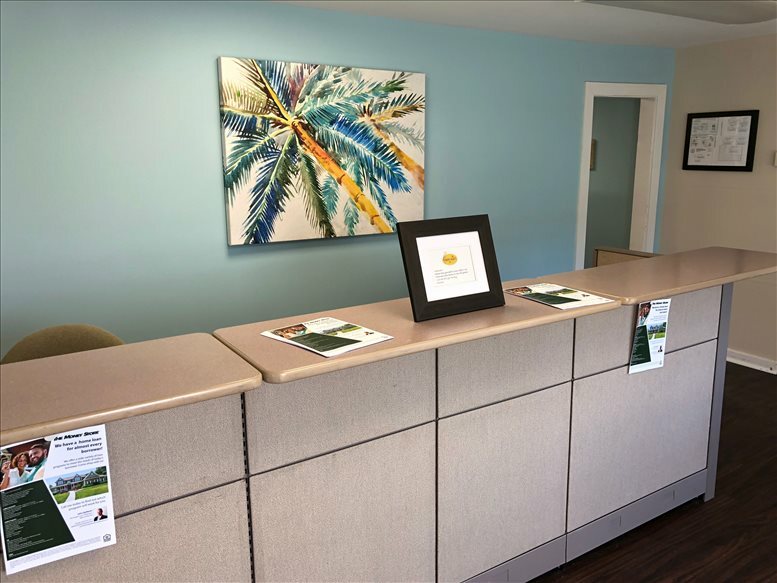 Find your ideal office space in Ocean City with our convenient service. Our team's comprehensive knowledge enables us to find the property you need from a broad selection of high quality locations and office building options. 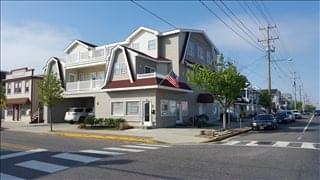 Many of our offices offer simple, short term and flexible rental agreements, so that your company can gain the benefits of a wide range of services and a prestigious business address in Ocean City, with a contract that is tailored to match your company's needs. We offer businesses of all size the simplest, fastest and easiest way to secure professional office space in Ocean City, New Jersey. Our offices space and executive office suites come with an extensive range of facilities included, and flexible rental contracts that are made to suit you. Our team works hard to ensure that the whole process is as easy as possible for our clients. A wide selection of the business centers are inclusive of a range of business support services which include office administration, reception and on site IT support staff, high speed internet and WiFi services, lounge and meeting room services. In addition, a number of the office buildings provide free car parking, all-hours access, dining facilities and break out areas. You can add one or more of the Ocean City offices listed above to the inquiry form or just give us a call. The temporary office space on Offices.net is situated in prime Ocean City business areas, and are available to rent on easy, flexible terms to suit your company's needs. There is more office space available than ever before and prices to suit every budget, companies of all types will be able to find what they need using Offices.net. Get in touch and we will be happy to help you find your ideal office space.